All of the i474A+ is also configured with the latest suction nozzle, more durable. 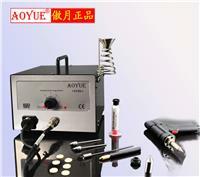 The built-in vacuum pump with strong suction, double cylinder type. 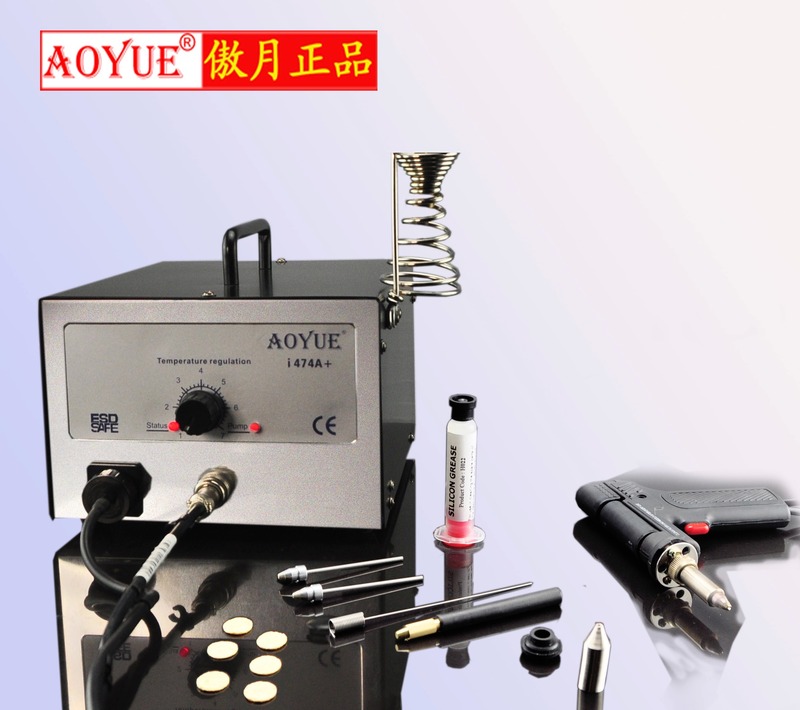 Electric vacuum suction tin gun has a strong suction, can be continuous suction tin and other characteristics.